Dr. Aman Singh is a gastroenterologist with Specialists in Gastroenterology, a well-established GI group located in an unique modern facility in St. Louis, Missouri. She provides compassionate, sensitive and reliable patient care to patients with gastrointestinal illnesses while using of innovative new technology. Treating patients with a vast array of gastrointestinal issues is an important endeavor. 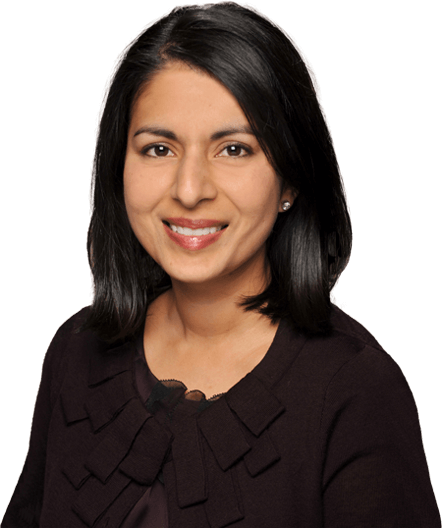 Dr. Singh is a strong advocate for colon cancer screening and overall good digestive health. She has special interest in working with patients with reflux, inflammatory bowel disease, and liver diseases. "Ailments of the digestive tract can be difficult to pinpoint at times," she says. "I work closely with my patients to listen to their concerns in order to find the most accurate assessment of their gastrointestinal problems." Dr. Singh specializes in the diagnosis and treatment of disorders of the digestive system (esophagus, stomach, colon, small intestine, pancreas, gallbladder) and liver, and provides the following gastrointestinal services. © 2019, Aman Singh, MD, Gastroenterolgy for Women.